Published August 31, 2017 at 2785 × 2736 in Loving and Learning a Lot from Lisbon — The Travelogue. 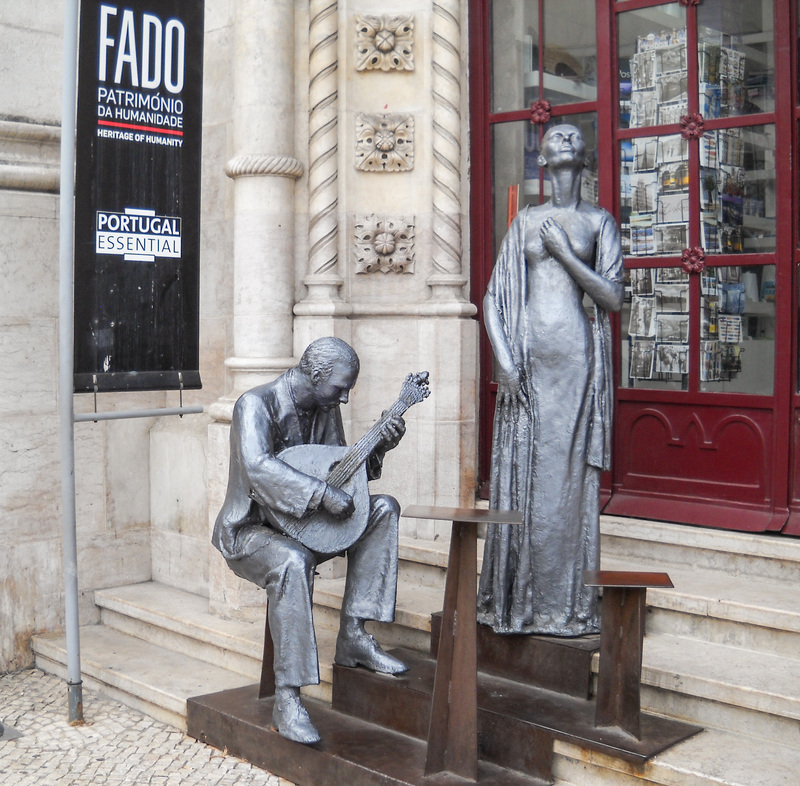 Fado is beautiful, mournful music of Portugal. We took in a performance on my birthday, but couldn’t take photos. This sculpture near the Rossio train station must suffice.